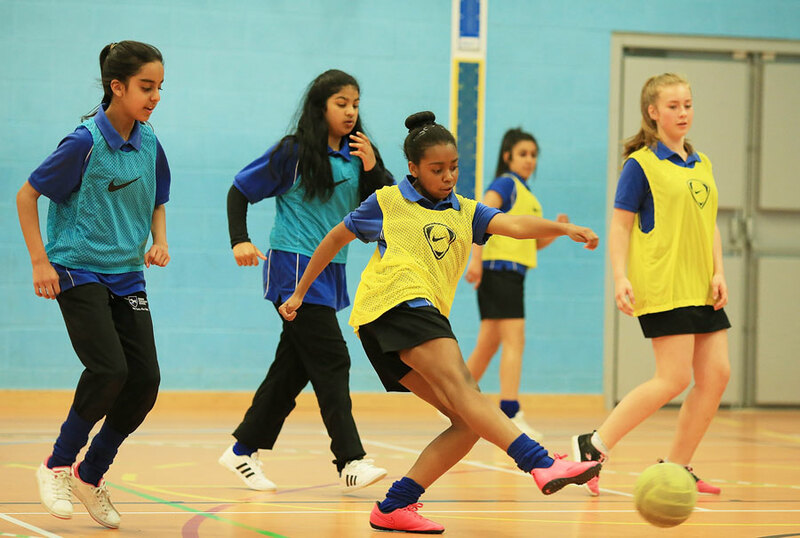 At Cressex, we believe that as well as supporting the students' learning and emotional journeys, it is just important that they are encouraged to be healthy and physically active whenever possible. To this end, as a school we have a very active PE department that delivers all the requirments of the PE curriculum as well as many extra-curricula sporting activities. We would be very pleased if you would share with your child(ren) the details below of the PE department's activity timetable which shows all the lunchtime and after school clubs that take place. In addition, please take some time to read the leaflet produced by the Association for Physical Education called The Importance of Being Active which provides lots of helpful suggestions for supporting your child to be physically active. You will see from the leaftlet that being fit and active brings many additional benefits beyond just the physical.